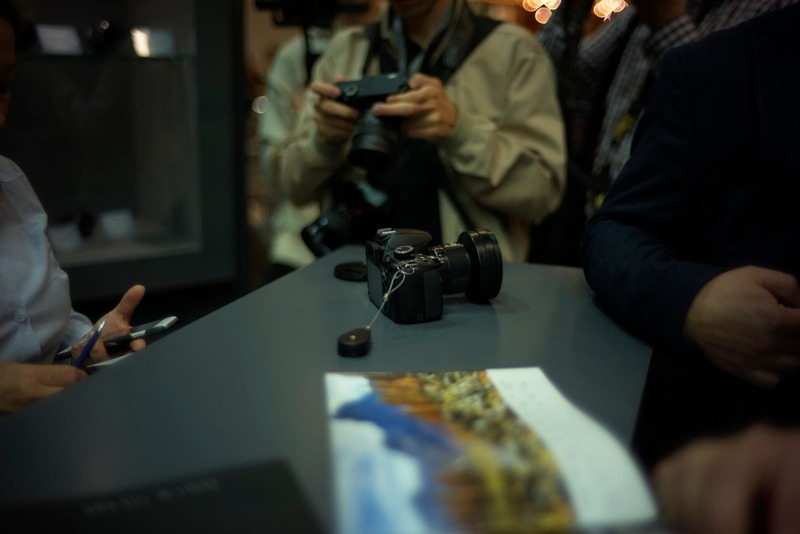 We got a moment to look at the newly announced Zenit M at Photokina 2018. 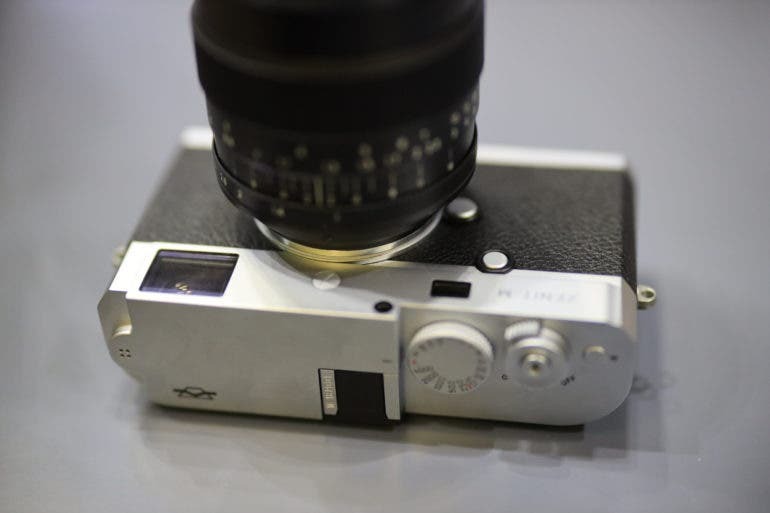 The Zenit M surely and absolutely is not a Leica. 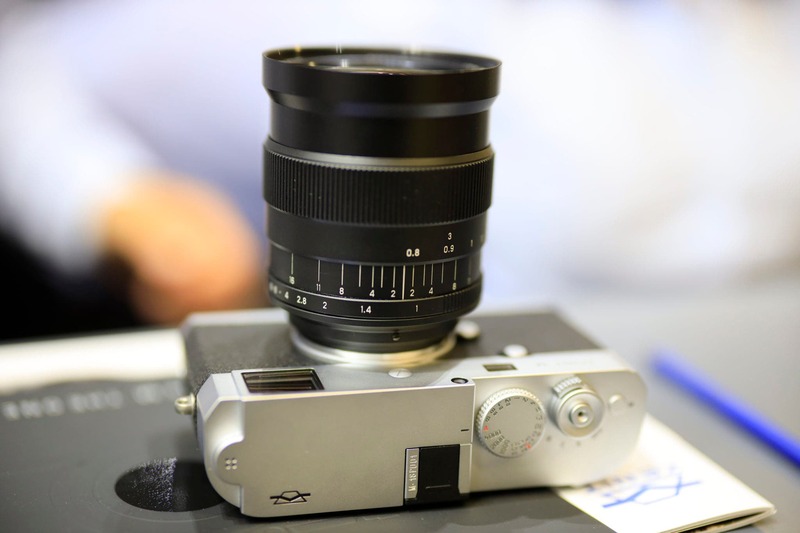 I’d instead say that, if Voigtlander decided to team up with Leica and make a digital rangefinder camera, Zenit is giving you pretty much what you would get. 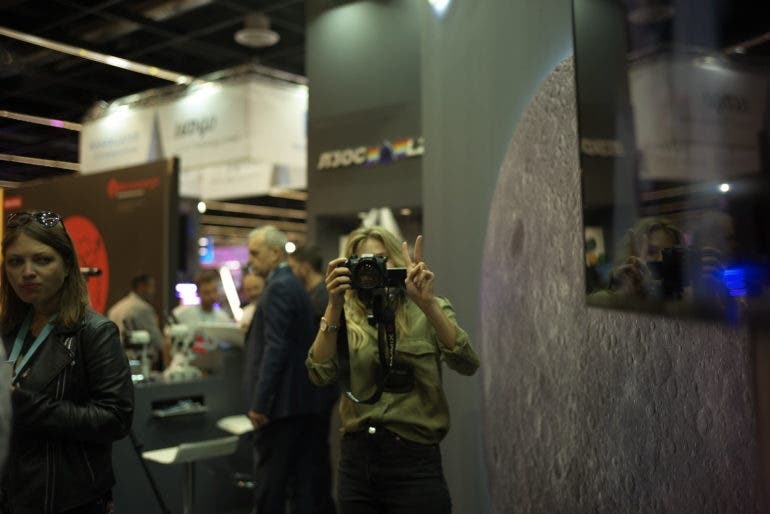 For those of us who have held and caressed their Leicas with a bit too much affinity, you’ll know the difference on first feel and even a bit on look. 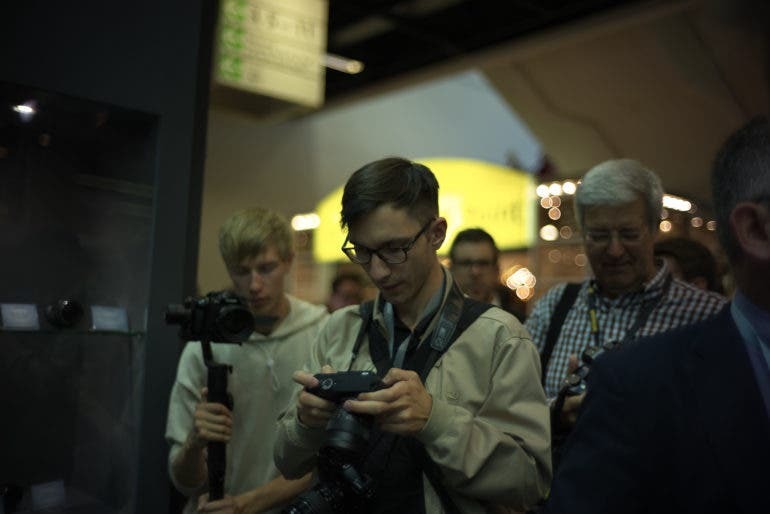 But in all seriousness, I think that in a blind test that most people wouldn’t be able to tell the difference between this and a Leica M9; that’s what it feels most like. 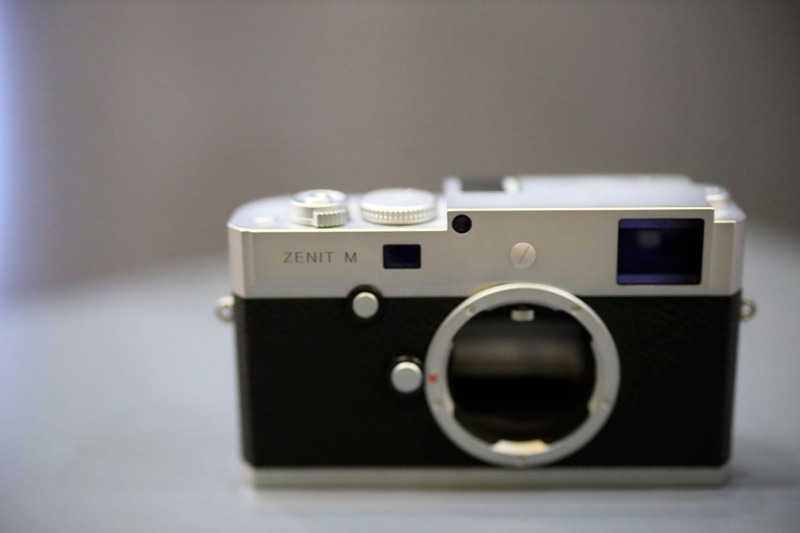 You can read more about the Zenit M in our news coverage, but it’s essentially a Leica M 240. 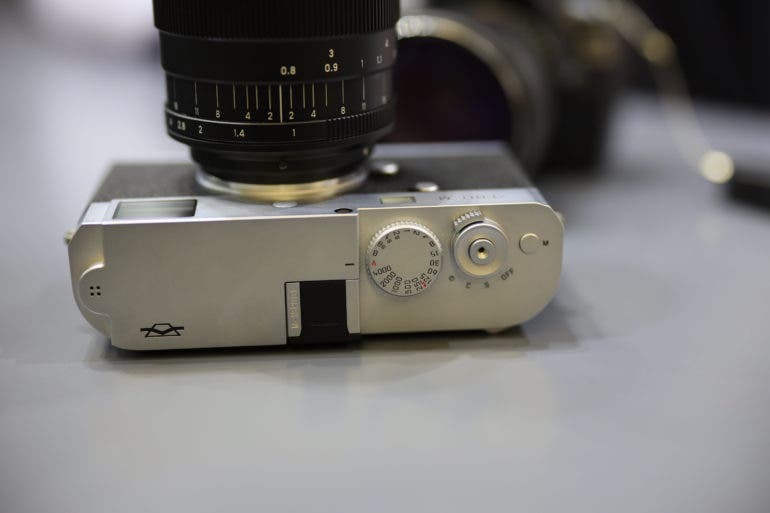 The Zenit M has the looks of a Leica, sort of. Most folks, again, wouldn’t be able to tell the difference. But if you’re experienced and know your Leicas the way a number of us do, then you’ll know that something is amidst. For example, the little button near the logo is sort of odd. In use though, it’s a reminder to yourself to clear your dirty, greasy fingers away from the rangefinder window so that the focusing and light can work together to help you focus. 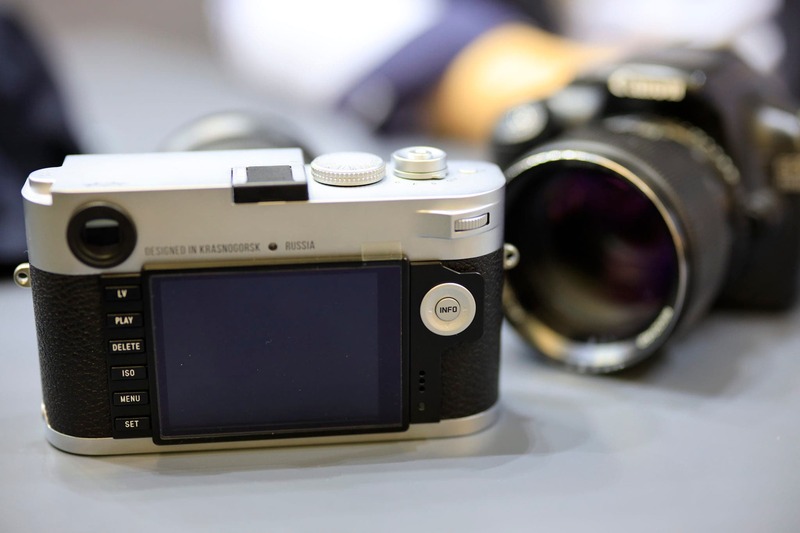 The top of the Zenit M has a hot shoe, a bit of Zenit M branding, the shutter dial, drive mode and on on/off button. It’s simple, like a Leica! Then on the back of the Zenit M you’ll see this giant LCD screen and near the thumb rest you’ll spot a control dial. The directional pad on the right is standard and the buttons on the left are also again pretty standard to Leica cameras. In the hand, the Zenit M feels nice. Again, I’m not positive that most people would be able to tell the difference between this and a Leica unless you really, truly and intimately knew a Leica camera. It feels like it’s made of metal and feels every bit as solid as most Leica digital cameras. On first touch though, it has more of a matte finish than any Leica I’ve used. I’d liken it (pun not really intended) to a smooth matte though. 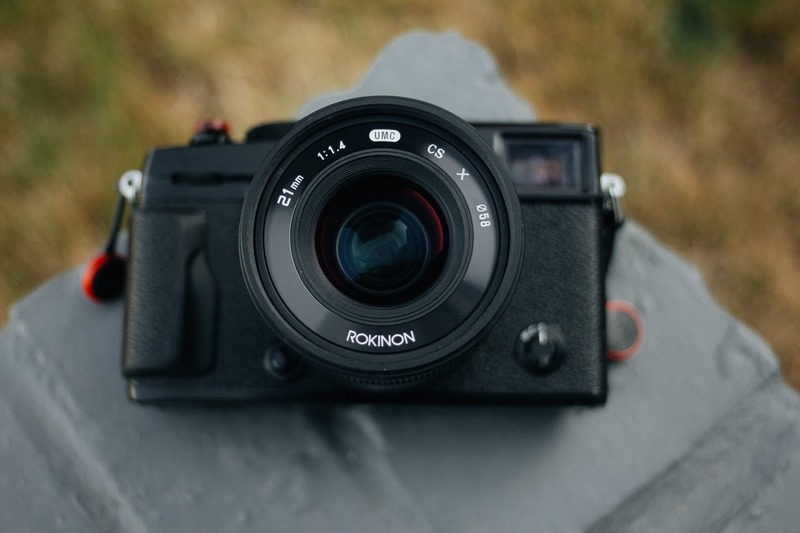 The 35mm f1.0 that it comes with feels like one of the most cost prohibitive Leica M mount lenses that I’ve held. 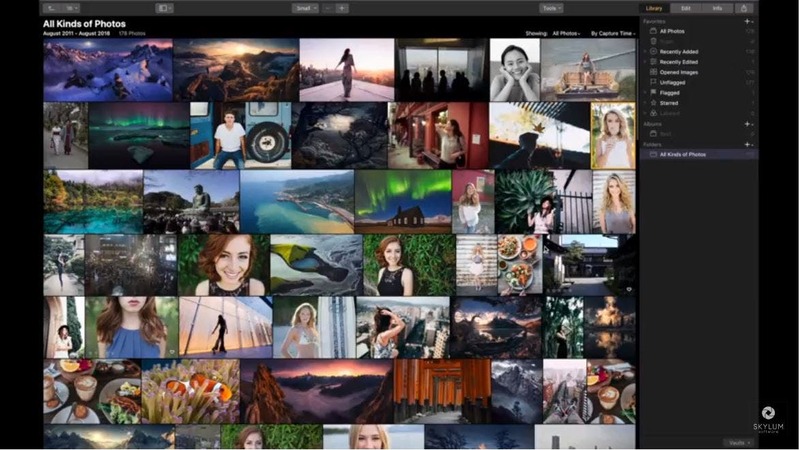 It’s about on par with Lomography’s offerings–which isn’t a bad thing to say. But it isn’t a Leica or even a 7Artisans offering. If you’re used to a Leica, then know that the controls here are really similar. Photographers who know nothing about rangefinders will still struggle, and photographers who adore and understand rangefinders will feel like using the Zenit M is second nature. It is a manual focus camera with a rangefinder almost akin to what I’ve used on the Leica M4P. It doesn’t feel like the M 240’s and doesn’t feel like the Leica M10’s rangefinder/viewfinder either. When using the camera, you’re still going to need to look at the top of it to change settings like the shutter speed unless you’re carefully paying attention to the viewfinder readout. But as it is, I’ve always felt like it makes more sense to do that; it’s the way rangefinders are designed to be used. Looking down at the shutter speed dial and metering to something like Sunny 16 and combining it with pre-focusing is really the way to go. The menu system is even similar as is the interface layout. Focusing, as stated earlier is done manually. I genuinely don’t feel like the unit I handled (with Zenit says is a production unit) isn’t the best calibrated. I had a few misses but a 35mm f1.0 lens isn’t simple to focus. You’d be shocked at how little folks move and how even tiny movements like your own breathing can throw things off. Here are some sample images that we got from the Zenit M. We didn’t get to shoot much with it as it’s more or less limited to just the table that the two units are set up at. 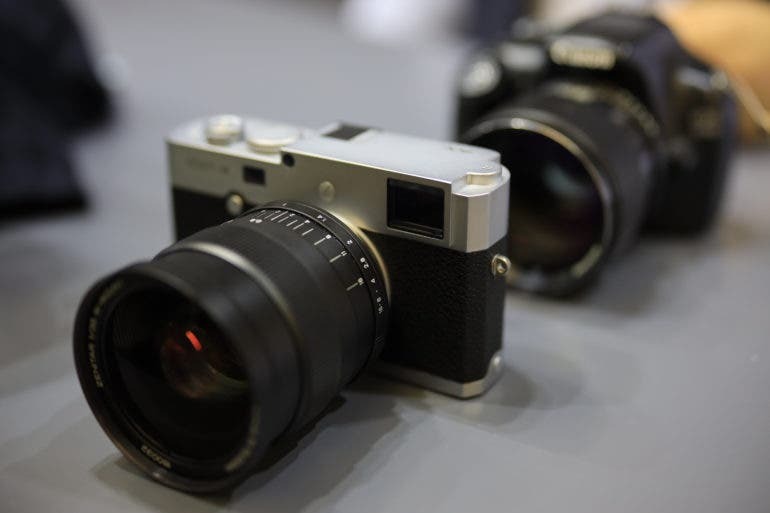 I like the Zenit M, buy personally, I’d still go for a Leica. Even more personally, I’d keep my Leica M4p. 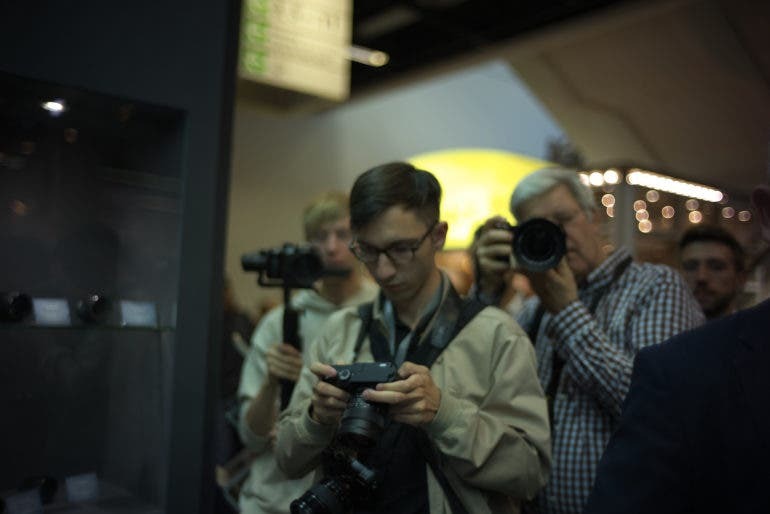 I’m not sure that Leica users will really want to get a Zenit M but I genuinely do think that every user who has wanted to be a Leica user will buy a Zenit M. There’s tons of you who have been hiding out in the closet, and the Zenit M is your best entry into the Leica world. We can’t confirm that it will be coming to the US, but it’s nice to know that another Leica M mount camera has made it into the world. We’re going to work on calling in a review unit for a final review.